We can, with a lot of confidence pride ourselves as being the most outstanding- service and otherwise-fastest growing photo booth sales establishment in the world. At Photo Booth International, we consider ourselves as a top-notch photo booths provider as well as offer the most comprehensive after sale got service. These have catapulted us from being the small photo booth for hire business we were, to the fairy known enterprise establishment we are today. 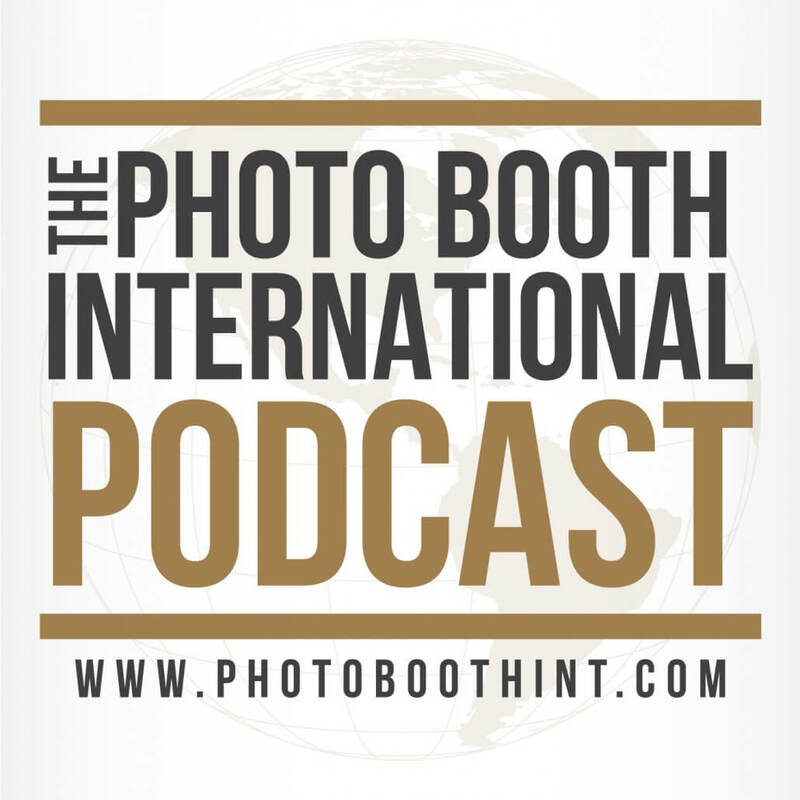 In a short period of fewer than four years since we started, Photo Booth International had grown from a company that began booking its first clients even before we had built our first booth into the business we are. Our stock levels do not go below ten booths at any given period. Photo Booth International promises to turn your company activations and products exhibitions into a fun-filled affair for both of your staff members, and most importantly for your potential clients. We ensure fun matters through our consistent supplying of outstanding photo booths that are manufactured with quality in mind. Our booths are made with first-grade equipment that assures pictures taken in our booths give out lab-quality photo prints. We provide an array of different service options towards your journey in owning your very own photo booth for all of your events and branding the activations to your specifications. Owning a photo booth has never been easier. We have partnered with some of the best financial institutions in the state, and you can now be able to own your very own booth through the most flexible credit facilities. 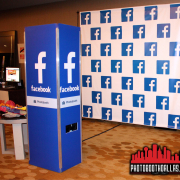 With financing, you will be able to own your photo booth which can be paying for itself as you put away the savings. 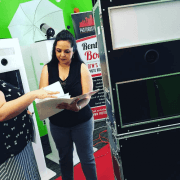 Running a photo booth could be a lucrative business as it has been proven time over by most of our clients who keep expanding their businesses. Assuming you start off with a single photo booth that lands at least two events in a week that you charge $500 per event you make a tidy sum of $52,000. 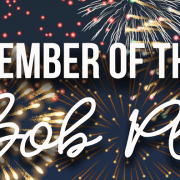 As your business’s popularity grows, four events in a week make $ 104,000. This amount significantly increases as your demand in service delivery increases per week. Ready to start? 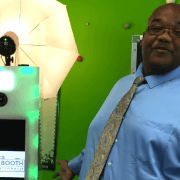 see our blog about how to start a photo booth business. At Photo Both International, we make sure that we play a part in your growth. 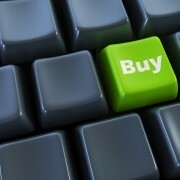 Our after sales services are well pronounced to ensure that you remain relevant in the industry. We ensure that our training videos are updated at least on a monthly basis where all of our clients have the login details to access them. Our sales representatives are also thoroughly trained to make sure that as our client, you get the best of our services. As part of our clientele, we like sharing our success story to make sure you understand that making a six figure business is not as hard as it has always been made out to be. All you need to do is; identify a thorough marketing strategy; you have your staff members consistently trained on how to handle your clientele; being in control of your business all the time; and eventually, ensuring that discipline is the key guides all members in your business. 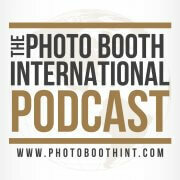 Please be sure to look out for a Photo Booth International Business Podcast on iTunes for more information on our company.